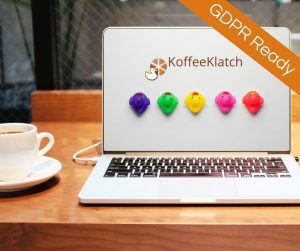 We've teamed up with Koffeeklatch a legal team who specialise in freelance law - offering peer reviewed contracts for VAs to use with clients or with their own subcontractors. Included in the package is 6 months to 18 months of support via their Facebook group where you can ask questions specific to your business and your contracts. Quote SVA10 for a discount. 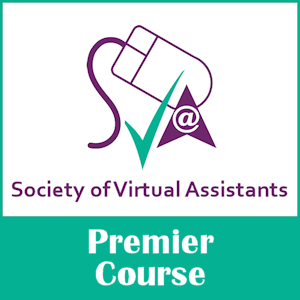 SVA Premier: SVA's Guide to setting up and expanding your business and beyond… Designed as a course with many extra freebies along the way, you can find out more info. 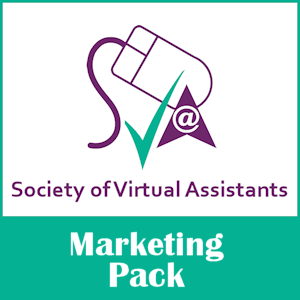 SVA Marketing Pack - Tried and tested methods used by leading UK virtual assistants. 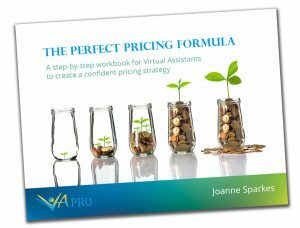 Simple, low cost and effective ways to get more clients and make more money as a virtual assistant. Includes 101 Ways To Market Your VA Business, The Lazy Mare's Guide To Marketing Video, Pricing MP3, PR Mp3,and our Inspiration document! 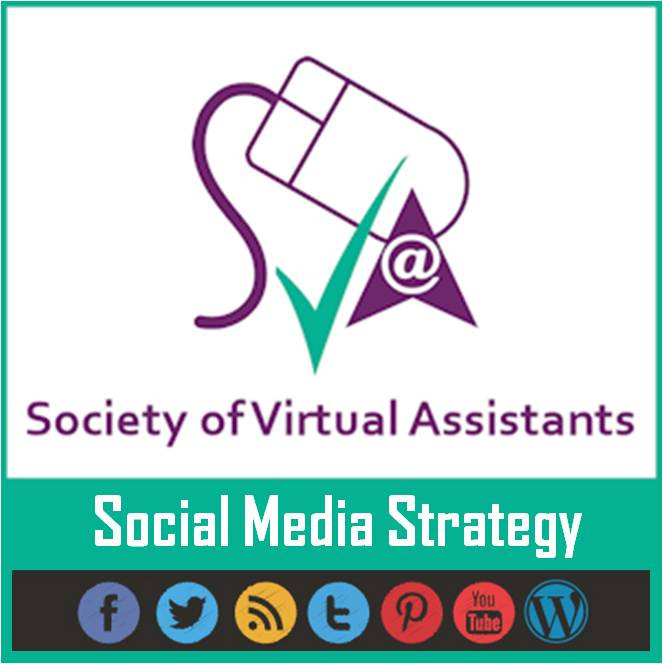 Our Social Media Strategy guide for virtual assistants, available as a free download. Use it in your own business or customise it for use with clients. Books we love as Virtual Assistants... Lots of marketing, business building, coaching, VA industry specific recommendations as reviewed by real UK VAs. Outsourcing Pack - Our "fill in the blanks" legal document for hiring outsourcers on a subcontract basis designed to be upheld in UK court of law unlike many other documents you can buy online. 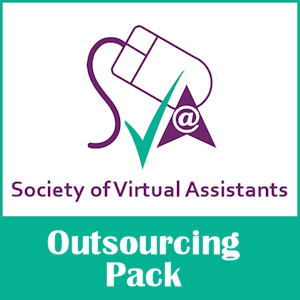 Includes rates of pay, description of work, confidentiality and non-competition clauses PLUS our SVA top tips for successful outsourcing! Client Contract - A "fill in the blanks" contract template to make sure you get paid on time and in full whilst assuring your clients of their confidentiality and your professionalism. Includes a brief overview of what you should include in your Terms and Conditions. Plus a bonus "Start Outsourcing" document for your clients to use! Our guide to buying (or selling!) 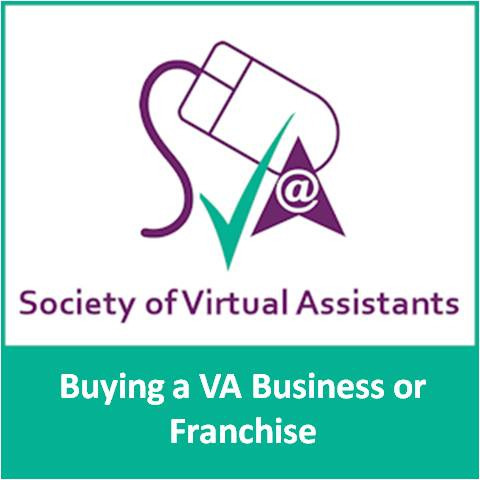 a VA business is available free - give what you think it is worth. 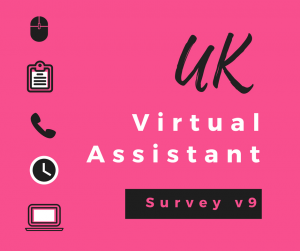 It shows how to value the business, what you should consider and where the pitfalls lie when purchasing a virtual assistant business. 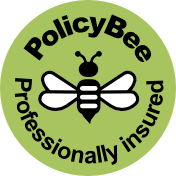 This is the insurance provider we recommend for virtual assistants - they offer tailored insurance for VAs including professional indemnity, public liability and contents. They really understand what VAs do and how we work - you can build the policy that covers your specific business. For print projects, business cards, marketing postcards or simply some cracking stationery, look no further than Moo. We love that you can get several different designs in one pack, letting you target different messages in one print run - ideal for small businesses! Click here. At £11.99, can you afford not to? We have a number of advertising opportunities for selling your services, products, your business, extra domains etc. 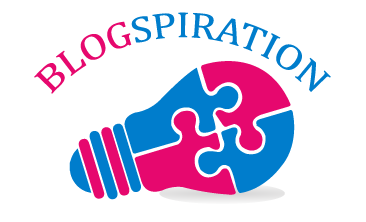 These links are approved by SVA and we may receive commission/affiliate income from them. However we have no responsibility for any external links.